This customizable 16 oz Vacuum Bottle from AnyPromo is stainless steel hydration bottle with double wall insulation. Available in 7 different colors and customized with a front screen print, a screen print wrap, or 4 color process (CMYK) printing. 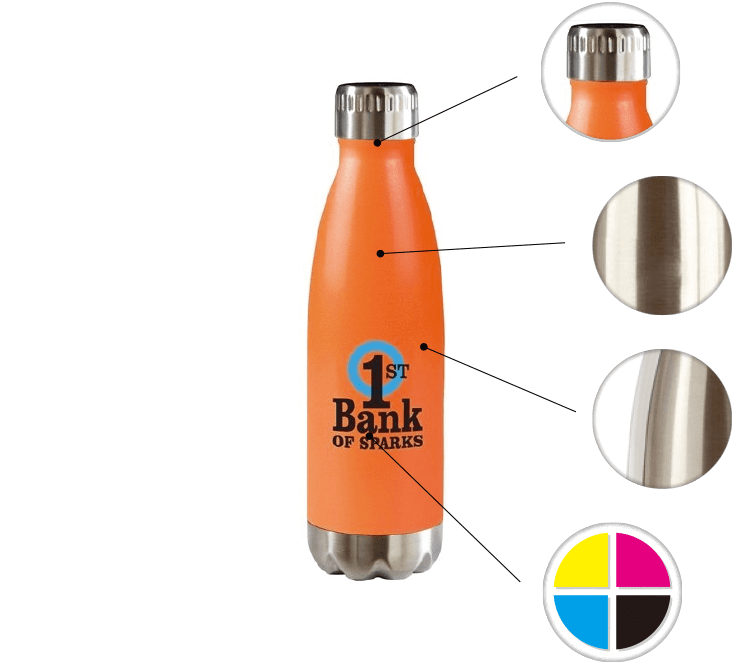 The 16 oz Stainless Steel Vacuum Bottle is a customer-voted "Top 100" item because its high perceived value makes it a prized giveaway or promotional gift. 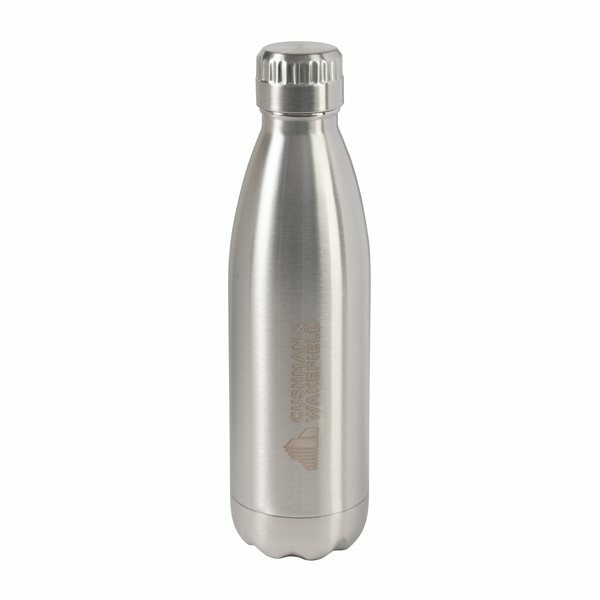 In addition to having a stainless steel interior and exterior, this bottle's biggest feature is the insulation: it can keep drinks cold up to 24 hours and hot up to 12. 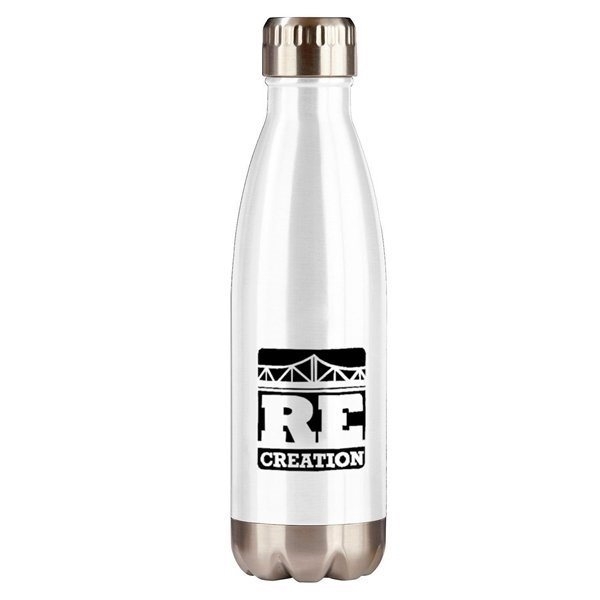 Looking for the perfect "Thank You" or "Welcome" gift that will actually see some action? 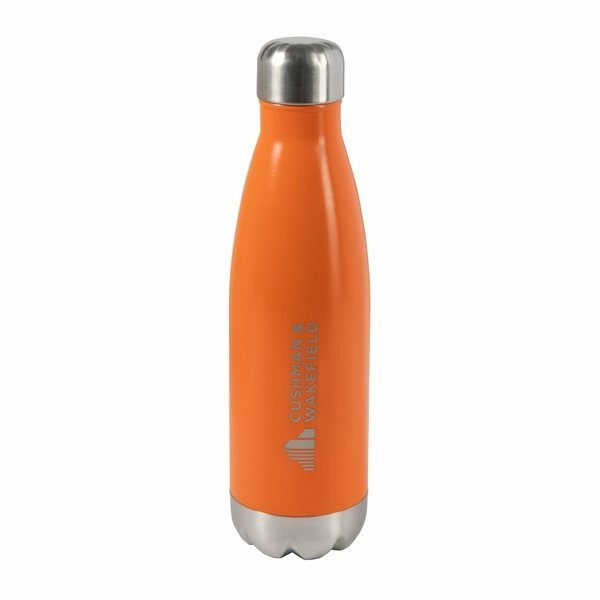 Whether using this bottle to bring ice cold water while working out or take fresh hot tea to work, your consumers will appreciate both the sleek retail appeal and the ultra-effective double wall insulation. 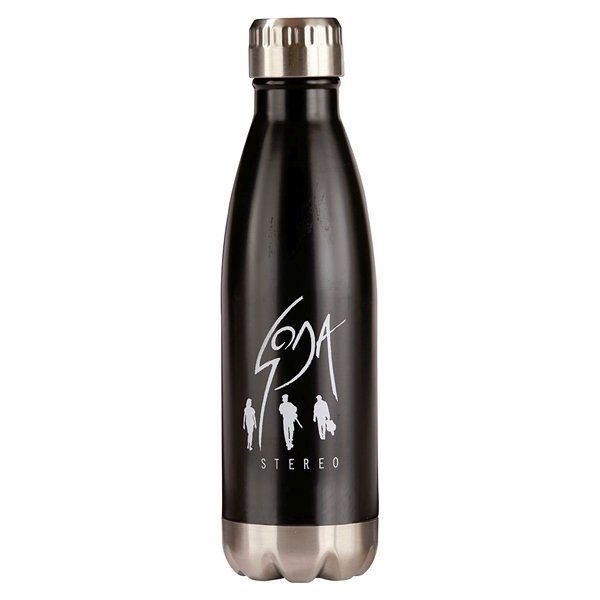 Keeps drinks cold up to 24 hours and hot up to 12 hours. 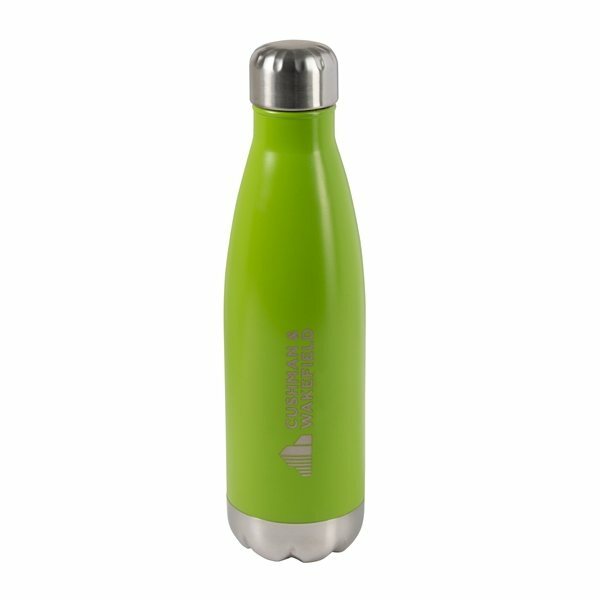 In addition to meeting FDA requirements, this bottle does not contain materials with Bisphenol-A and is guaranteed to be BPA free. 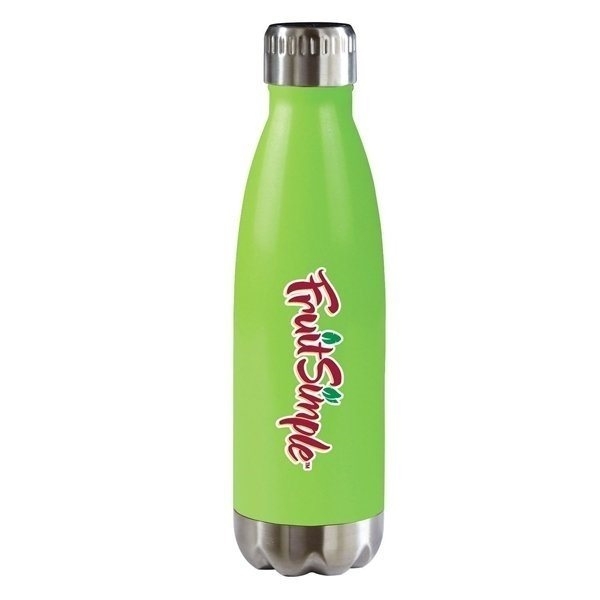 The amazingly effective vacuum sealed, double wall insulation can keep drinks cold for up to 24 hours, hot for up to 12, and keeps the outer wall at room temperature. Looking to save money on setup? 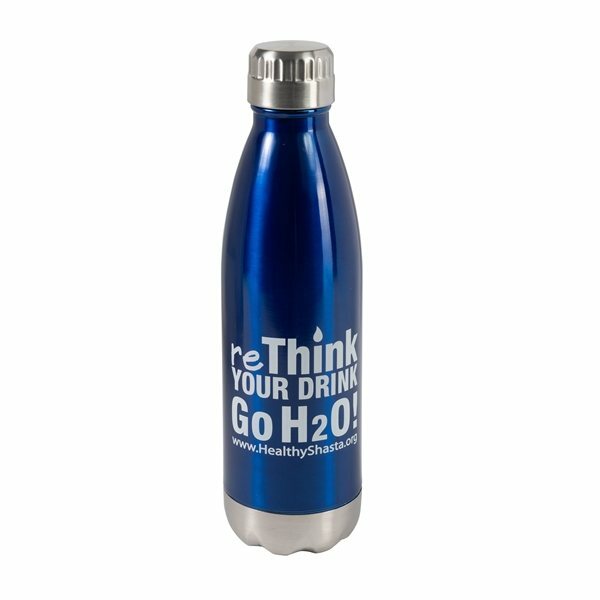 AnyPromo will cover the cost of screen print or 4 color setup when you order at least 100 custom vacuum bottles. 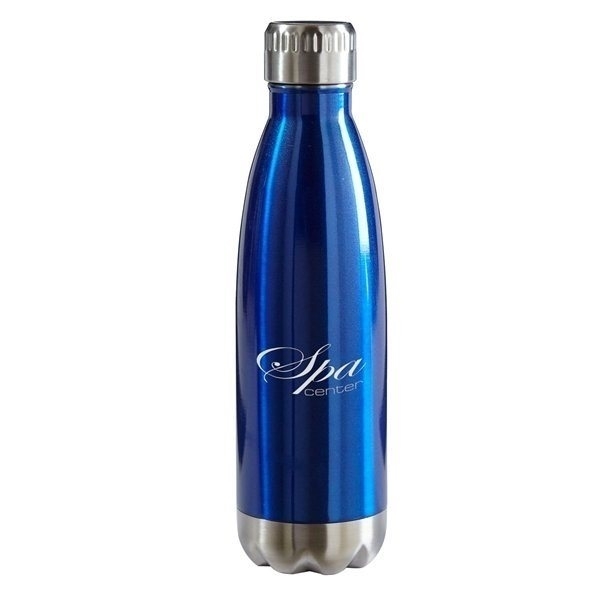 Do you need promotional vacuum bottles in a hurry? 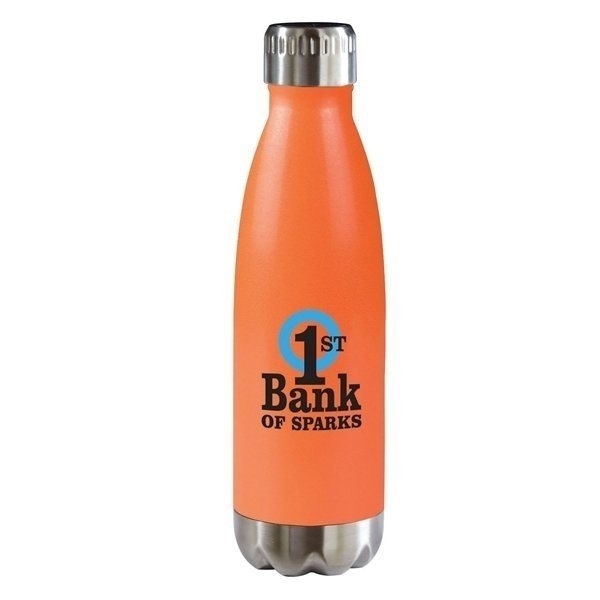 Get free 1-day rush production when you order 1-color screen print customization. 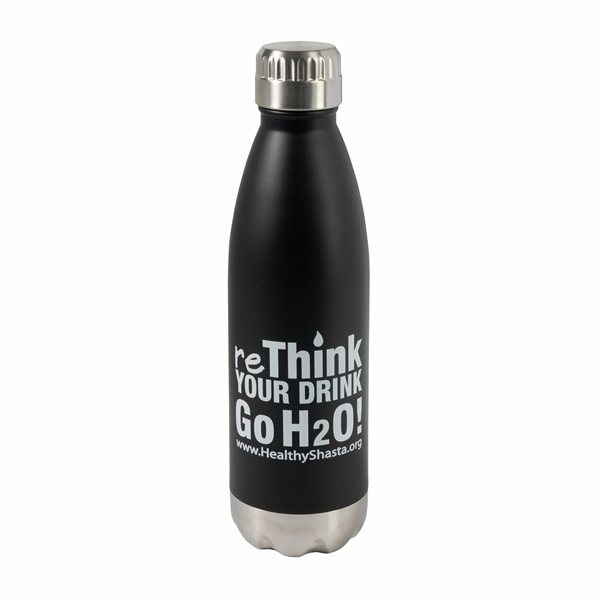 Excellent Product and the printing came through terrific! 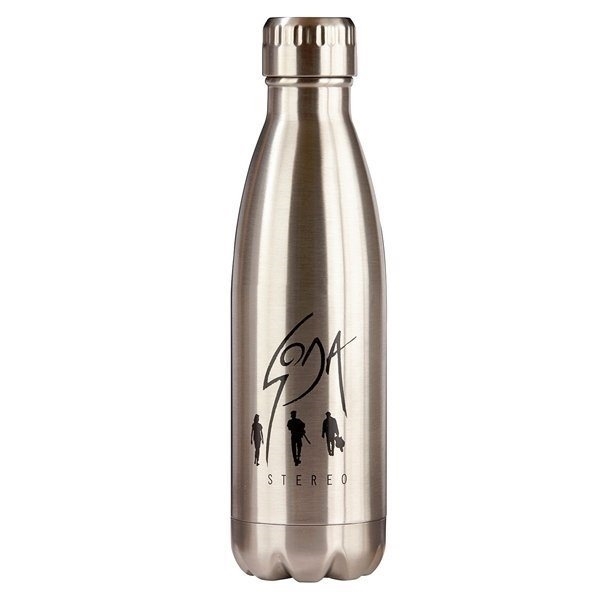 It is a bit hit with our team, as the bottles keep drinks at the proper temperature for a very long time. Working with ANyPromo is always a delight. 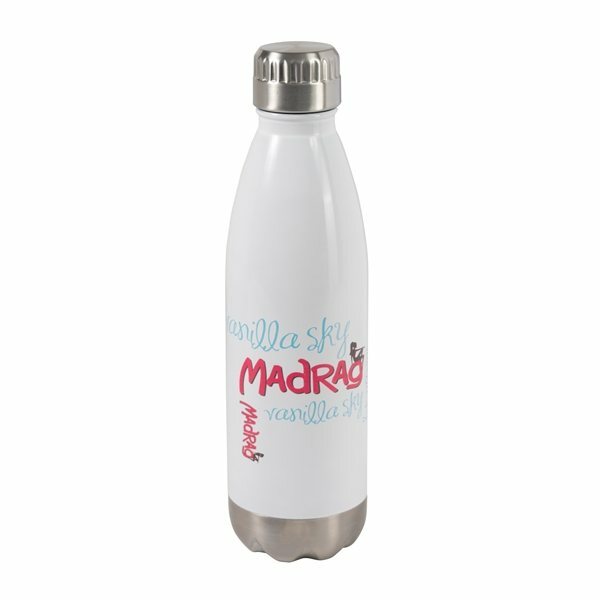 Everything went very well with our order!! Appreciate the help from Eva! She did an amazing job! Thank you! I liked the color best. the price was perfect without losing the quality.